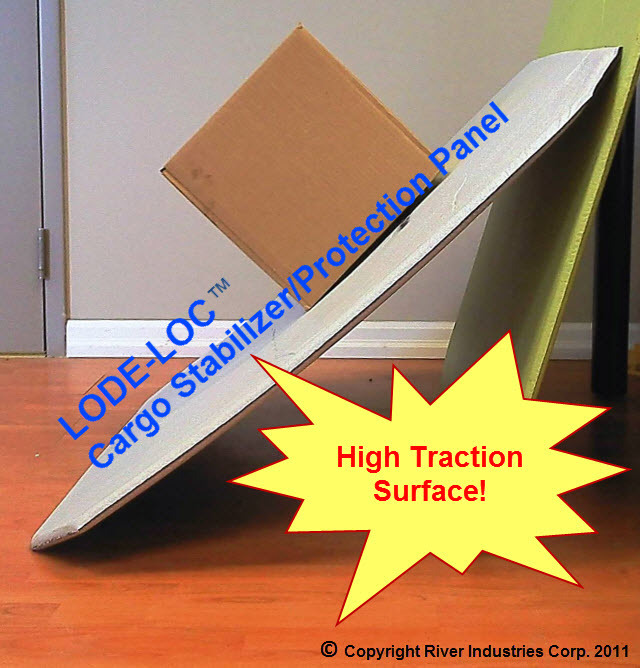 The LODE-LOC™ Cargo Stabilzer/Protection Panel will reduce or eliminate shipping damage. 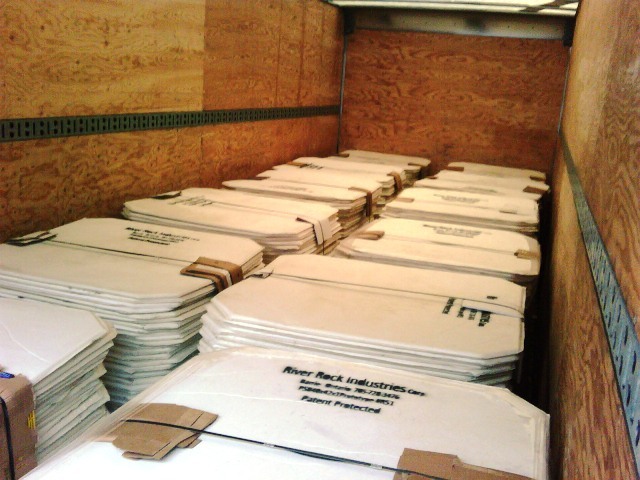 It's a proven tough, lightweight and cost effective solution to save money and keep cargo safe. 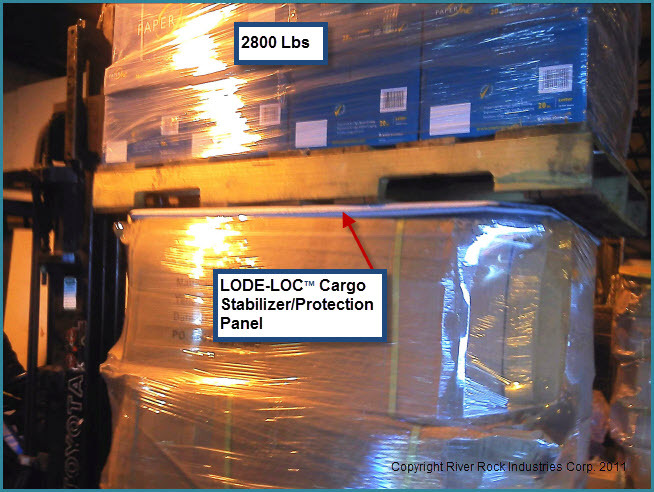 A twelve month duration field trial undertaken in 2011 by a large Canadian high volume intermodal carrier has proven that the LODE-LOC™ Cargo Stabilizer/Protection Panels are extremely effective in eliminating cargo damage across a wide variety of scenarios. This now enables the company to retain clients, mitigate losses and add to their bottom line. 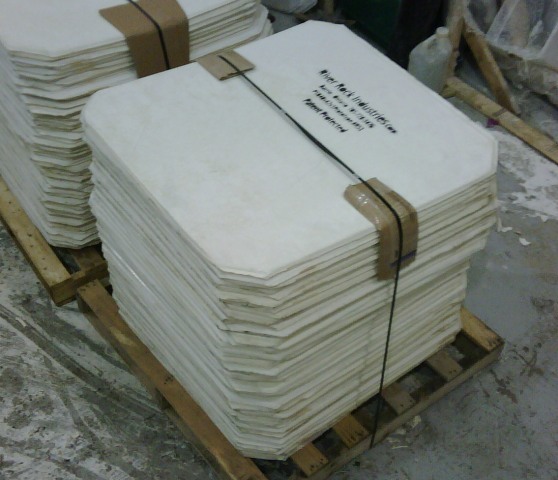 The field trials have proven that the LODE-LOC™ Panels completely eliminated Load Shift and Carton Crush! 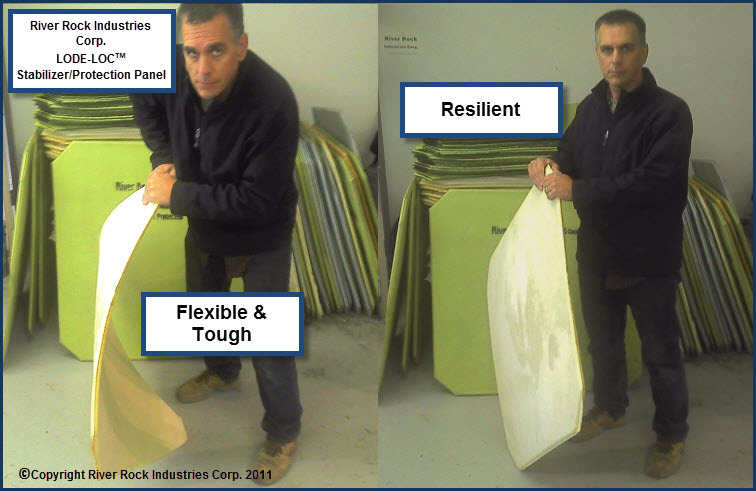 4 areas where the LODE-LOC™ Panels will positively impact your business! Retention of your precious existing customers and allow you to win new ones! 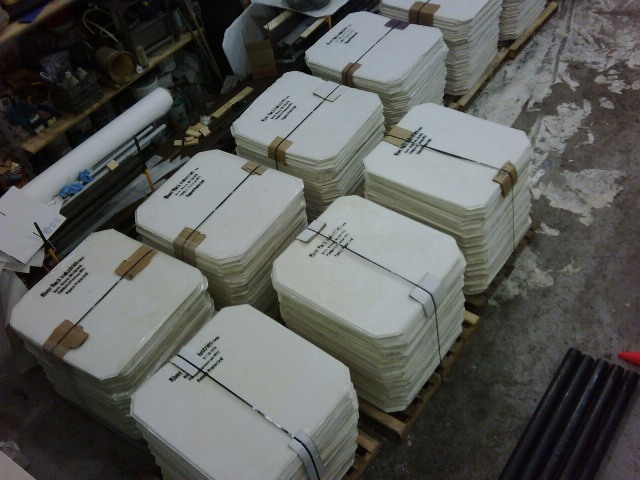 Reduction and/or Elimination of disposable dunnage products such as wood and cardboard etc. Improvements in worker health and safety. 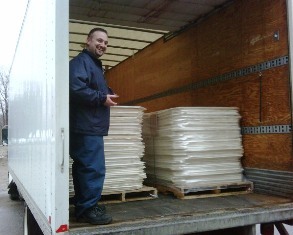 Overall shipment weight reduction per trip. 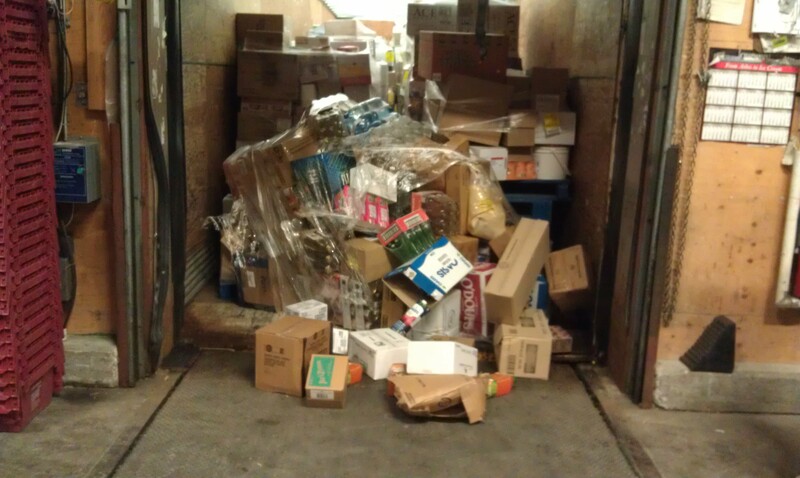 Shift, Crush and Cargo Handling Issues Directly! 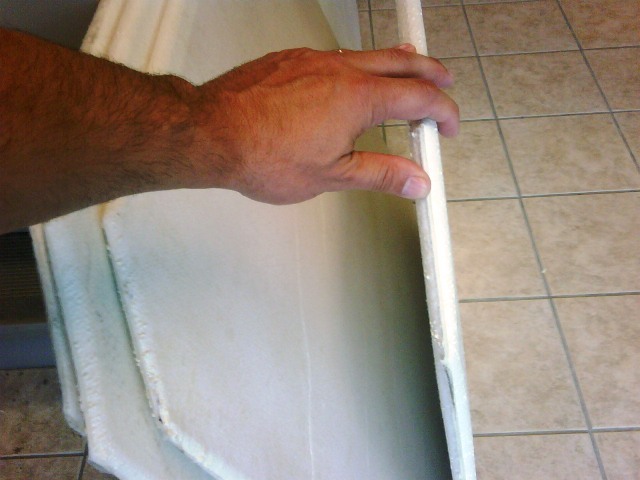 High Coefficient of Friction to “LOC” up the “LODE”! while cushioning the Shock & Vibration of Road and Rail Travel. 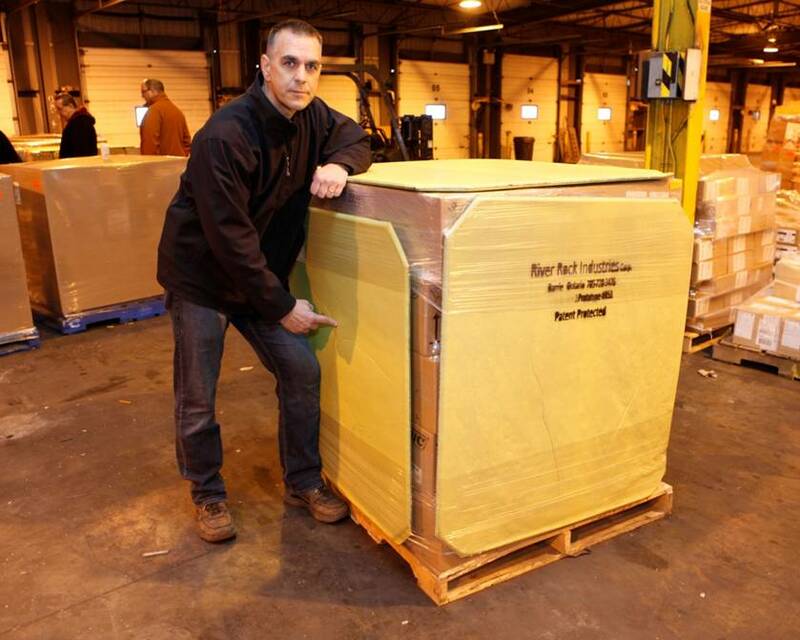 When placed against standing cubes or included in the build, the panel protects the Vulnerable bottom 18” – 24” of the cargo cube from impacts and protruding forks from incoming forklifts. LODE-LOC™ Panels work to drastically reduce the 75%* of cargo damage that occurs during handling/movement of cargo by workers. 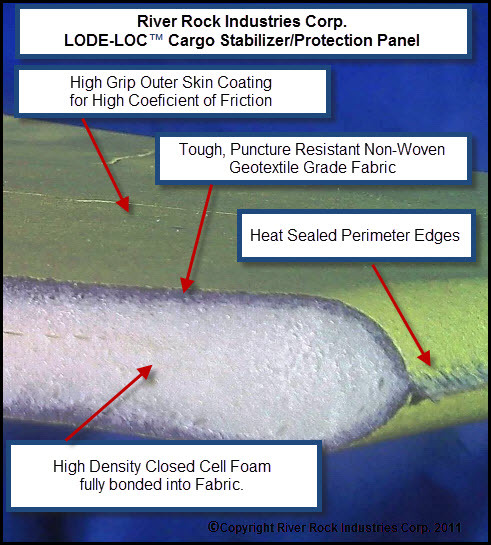 LODE-LOC™ acts as recoverable armour. 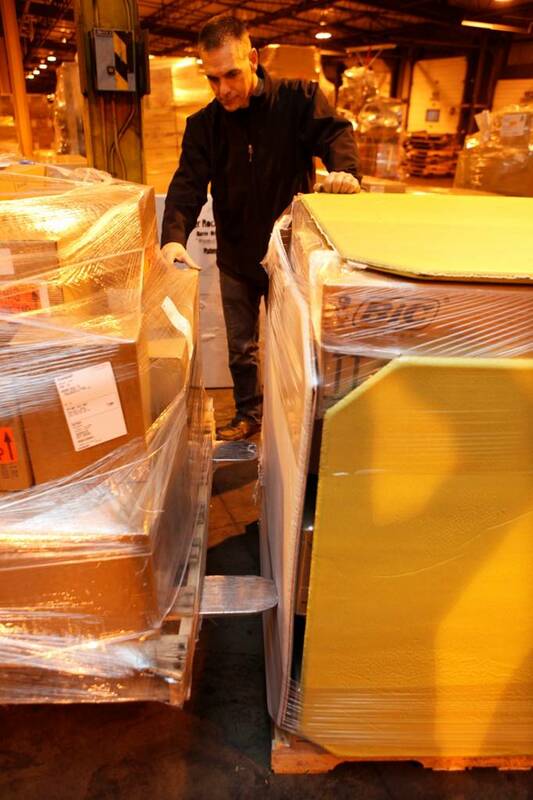 There is now a buffer between pallet corners and standing cargo. The panels also act to effectively strengthen and stabilize the cubes against shift damage. The LODE-LOC™ Panels are 75% Lighter than Wood! ...Its light weight encourages usage. 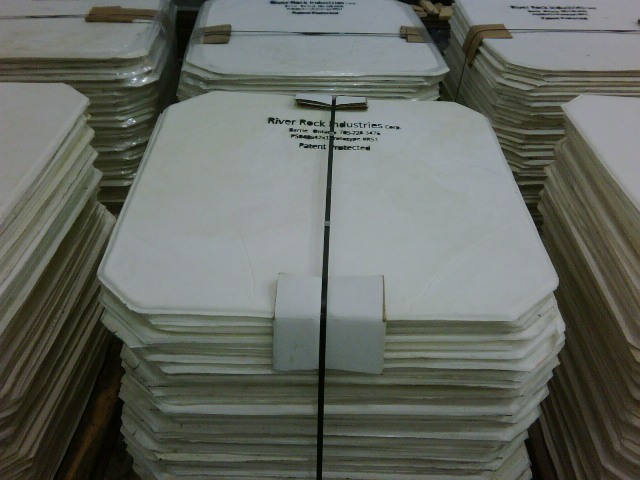 They are also designed to be mass produced with the most cost effective means available. All aspects of the panel are adjustable! 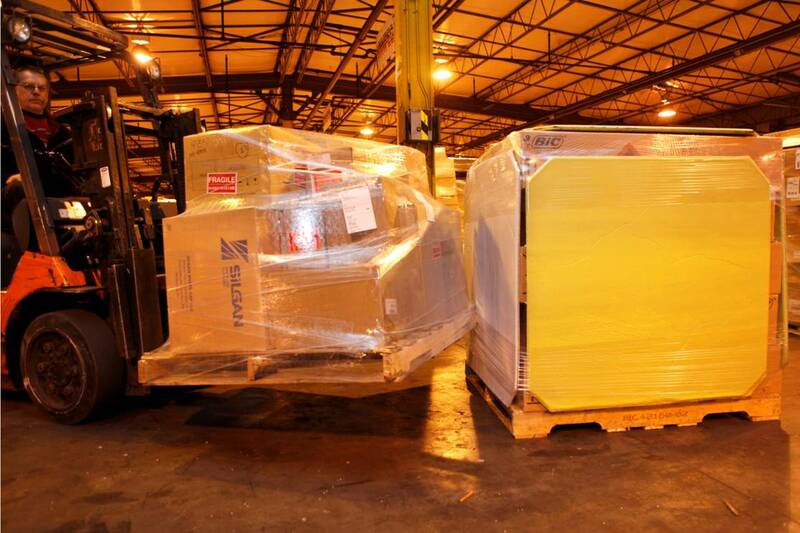 Safe, efficient and economical transportation of your valuable cargo translates into a competitive edge! 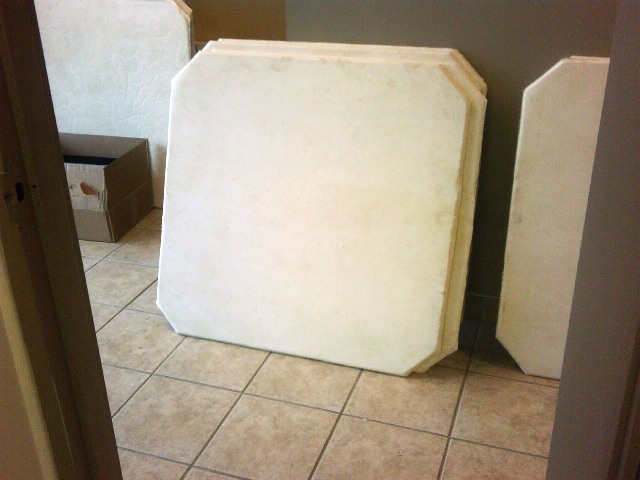 Panel Dimensions: 48" x 40" x 1"